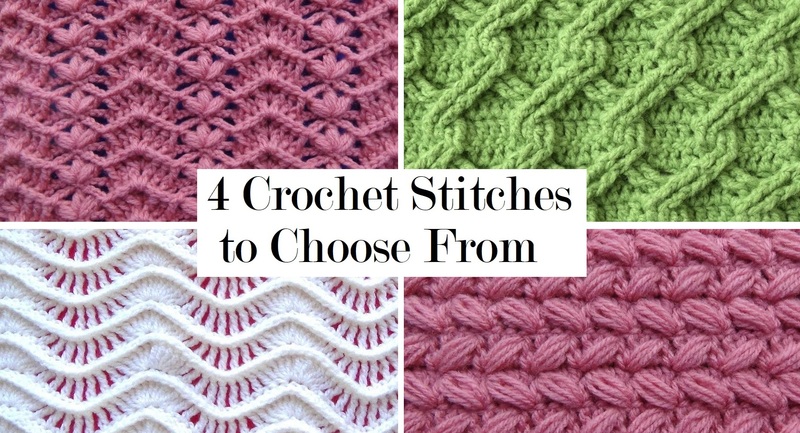 Today we are sharing with you 4 crochet stitch tutorials. All of them are very interesting, useful and rather beautiful. Theses tutorials have somewhat same character and for this reason we are sharing them together. Some of you may prefer the first one, some of you may prefer another one. Whatever the case, make sure to comment your choice. All the tutorials are delivered in the video format and embedded below in this article. Take your time an soon enough you are going to know how to make all of them, with ease. Make sure to come back for more instructions alike.